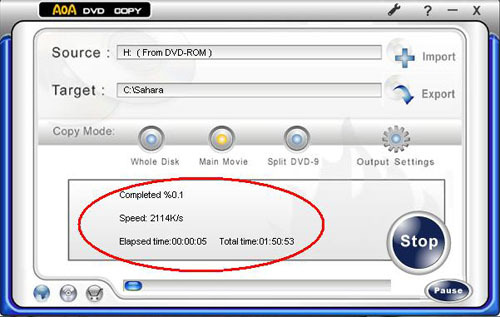 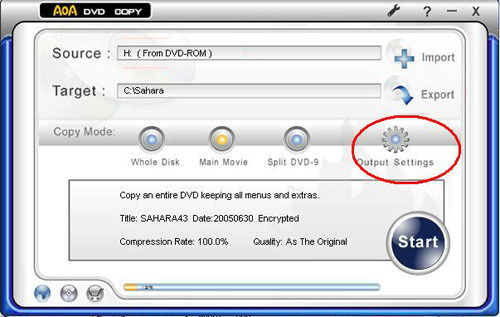 Step8 Choose 8.5G (DVD-9) from the "Target Disc/Output Size " drop-down list. This option is only available after you insert a blank double-layer DVD9 disc in your DVD burner. 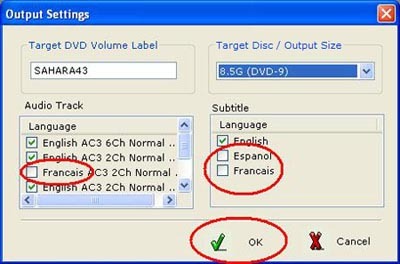 Uncheck the languages you don't want or need and press OK.